The cost of living in the UK is on the rise and has been for some time. A decade on from the beginning of one of the worst financial crises the world has ever seen, many British households still feel that they haven’t fully recovered. Coupled with the austerity program that the country has been under for the best part of a decade now, many households in the UK are caught up in a constant battle to reduce costs and make what money they have go as far as possible. Things are not entirely bleak though! The good news is that there are a number of really simple things that any and all of us can do to reduce our household bills. Because these bills pay for essential services and utilities such as water, electricity, and broadband, we often just accept that these costs are a necessity and we don’t do what we should to investigate ways of reducing them. 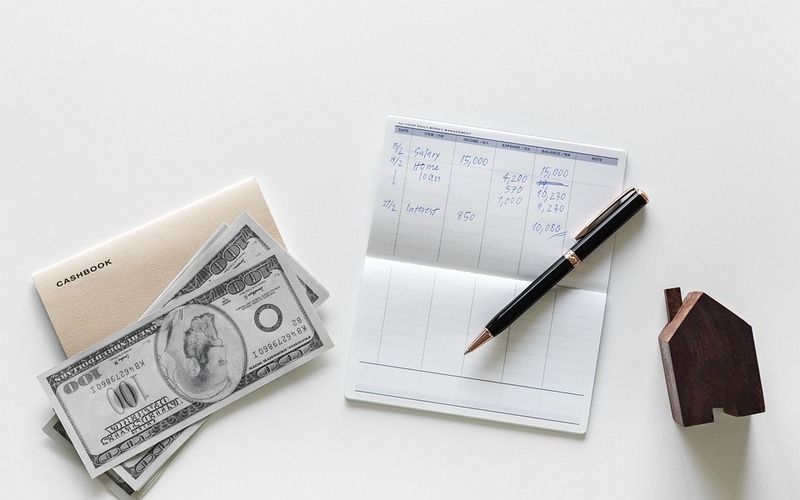 Let’s take a look at the types of household bills, which tend to cost the most and represent the best opportunities for reducing your monthly expenditures. We are very lucky in the UK to have a great deal of choice when selecting a phone and internet provider. You have no doubt heard of the concerns that many in the US have now that net neutrality has been repealed. While we still have net neutrality here in the UK, we also have something that’s even better: a genuine choice of supplier. Oftentimes, we sign up for the best phone and broadband package that we can find as soon as we move into a new place and many of us never review our decision. If you have been with your provider for some time, then you might want to phone them and see if you can negotiate a better deal. If you tell your provider that you are considering switching, then they will usually offer you a better deal to keep you as a customer. You can find some other tips for saving money on your phone and broadband here. The average monthly water bill for a UK household is in the region of £32. Unfortunately, homeowners don’t have a choice about who provides their water, but there are still a couple of things you can do to reduce your bill. Having a free water meter installed will make it easier for you to monitor your usage and adjust it accordingly. If you take baths, then consider switching to showers, which use much less water. If you’re cleaning the kitchen and need to wash dishes, make sure you do not leave the water running the whole time. Simple things such as, monitoring and being aware of how much water you are using can make a huge difference. There are a multitude of energy suppliers out there, so you should be able to shop around and look at a number of different packages. Once you’ve found the best value supplier in your area, you can then look at ways of reducing your electricity usage. The most significant savings here can be made by reducing the need to heat your home using electricity or gas. These aluminium radiators from Warmrooms are more efficient and ecologically friendly. We would all like to be able to reduce our monthly expenditure on household bills, and yet few of us make a serious effort to do so. Be sure to investigate all the available suppliers of utilities in your area, then see if you can find ways of reducing the resources that you use.